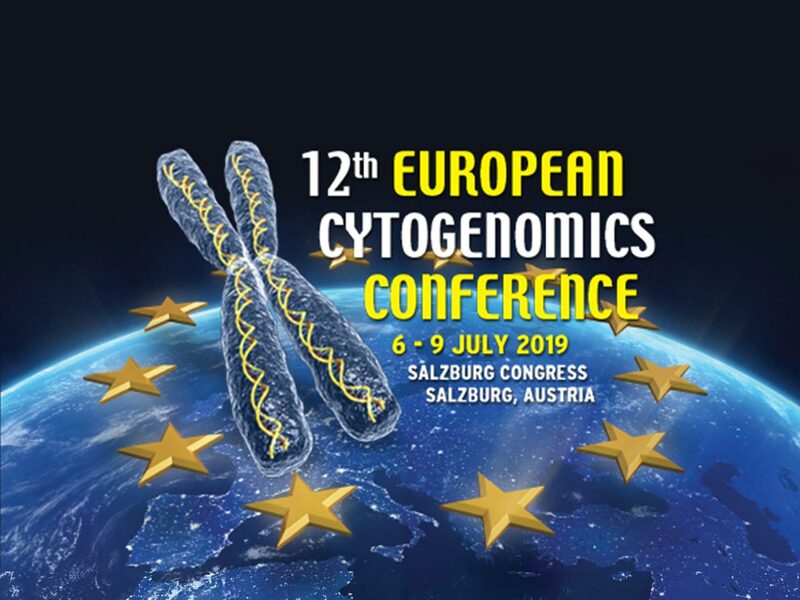 The President, European Cytogeneticists Association E.C.A. Board, and Programme Committee look forward to your participation in the meeting. For more details please visit again later. Vincent Colot: Transposable element mobilization: where, how and with what consequences?